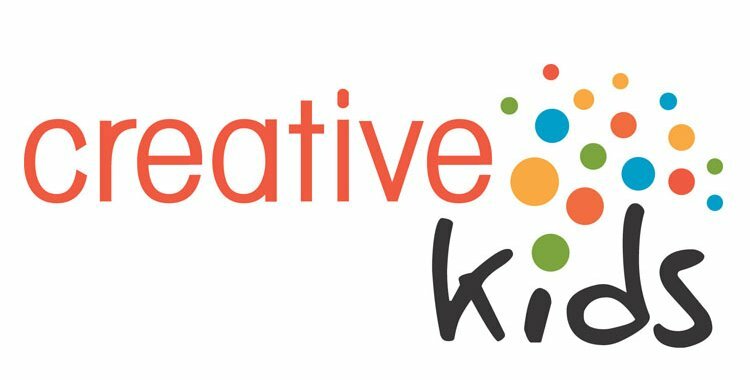 Stay tuned in the coming days for details about an upcoming fundraiser in Regina for Creative Kids that guarantees to be lots of fun. Join the Facebook event listing where details about this event will be revealed. Tickets are on sale now and are only $40 each. Buy yours today!